Looking for a way to catch the eye of your customers, both existing and potential? Are you curious if there’s a way you can encourage teamwork and a sense of company pride among employees? Combining the two of these might sound next to impossible. Thanks to lapel pins, you can accomplish both goals at once. Yes, those little pins folks like to wear and even collect! Ready to learn more? Get ready to discover four benefits of custom lapel pins and how they can help your business. Lapel pins have longstanding popularity among people of all different backgrounds. From folks who collect pins created for charities to Disney pins, there’s a market for just about any type of lapel. One upside to branding with your company logo is the fact that you can create demand without trying too hard. Folks who are interested in lapel pins can go home and look up your company. With a little bit of viral marketing in the form of fashion, you’ll develop a name and brand that people remember. Are you planning a grand opening, special sale weekend or another type of event? This is a great time to have pins created. Pass them out to folks and they’re sure to take them. Many people enjoy free swag, especially when attending events where purchases aren’t mandatory. 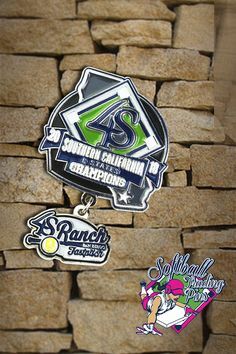 Once your company becomes popular, your pins can become a rare or sought-after collector’s item. Consider making lapel pins for different events, people, and even times of the year. For example, create lapel pins that are only for staff members. These can mention their position or how many years of service they’ve provided to the company. Employees appreciate it when they’re recognized for hard work. Giving them a unique pin offers a simple way to accomplish that. Make a pin for a special event or one that you pass out only on one day a year, such as a customer appreciation pin. 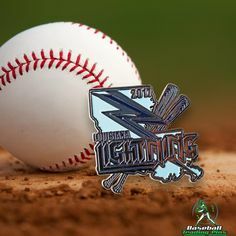 There’s no limit to what you can accomplish with lapel pins and company promotion. The more that you have that are limited edition, the greater chances for collecting and demand among customers. And it goes without saying that as they travel further, more people can learn about your business and what it has to offer. One reason these pins are so popular is that they go with anything. 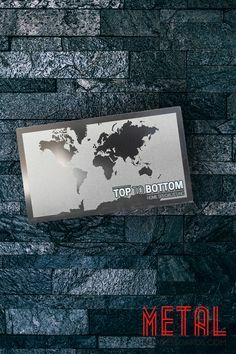 They can get pinned on any type of shirt, a purse, or even a dress suit. If you want a promotional item for your company that anyone can enjoy, even if they’re not a consumer of your product or service (yet! ), choose lapel pins. Their versatility is popular and they’ll carry on the message for many years to come. 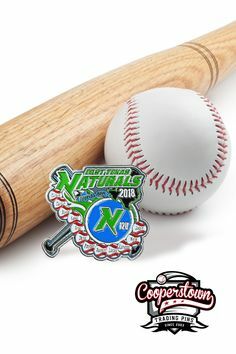 Using lapel pins in your promotional marketing efforts is a useful way of building your brand and getting the word out. You’ll find many folks interested in what you have to offer.